Amsterdam based fintech firm Adyen just after an IPO two months ago has now posted record first half earnings with a 75% jump for the period this year driven by both new and existing partners with eBay playing a good part in after it adopted Adyen's payment service for its marketplace earlier this year. Net revenue for the first half came at 156.4 million euros indicating a 67% year-on-year increase with EBITDA coming at 70 million euros also indicating a high 83% year-on-year increase. “Our growth was mainly driven by existing merchants and we successfully added household names such as eBay, Valve and Dunkin’ Donuts to our platform, CEO Pieter van der Does said in a statement. Adyen also grew its total transaction volume by 43% to 70 Billion euros for the first half. The company which counts a presence in 15 offices across 10 countries process payments for several notable names including Uber, Spotify, Groupon, Evernote, EasyJet, TransferWise, SurveyMonkey, LinkedIn, Netflix, Booking.com and Delivery Hero among several others. 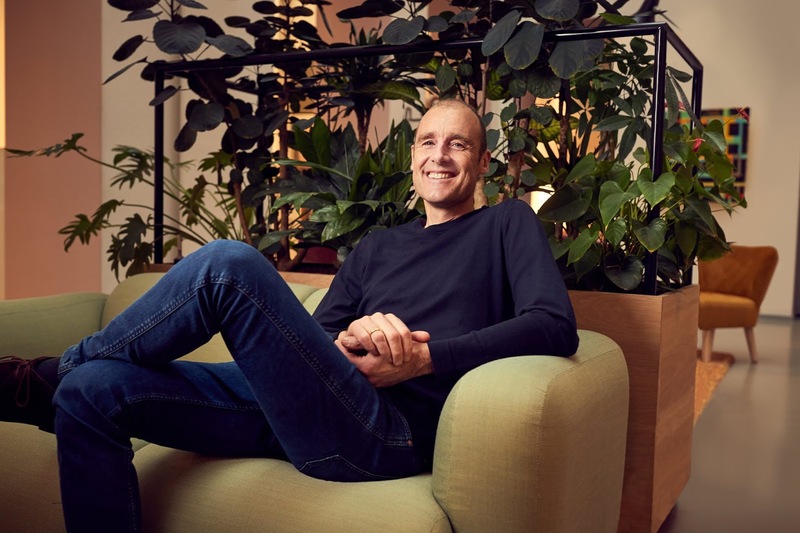 After raising well over $200 million as a private startup and last valued at $2.3 Billion from a previous funding round, Adyen successfully went public this year with its shares popping 100% on its first day of trading pushing its value up by a record amount with a market cap of around 17.6 billion euros as of current on the Euronext stock exchange.